Alexis Skyy is hogging most of the attention from her castmates of the Love & Hip Hop franchise. Last week, fans were questioning her use of Medicaid and this week, they are focused on figuring out who blessed the mother with her 8-month-old daughter. 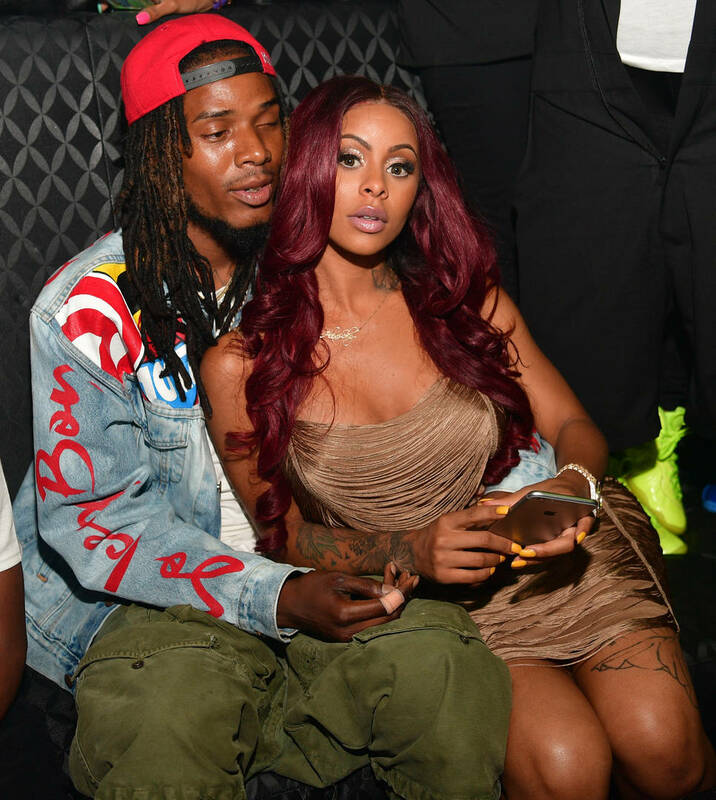 Alexis Skyy says the "Trap Queen" rapper Fetty Wap is the father but he is unwilling to take a paternity test. Meanwhile, another rapper called Solo Lucci claims the baby as his own and welcomes the test. A relatively simple dilemma was posed and social media has asserted their possession of the solution: Judge Lauren Lake. Social media users have been clamoring for Judge Lake to get involved in the drama. Lake, who is the star of Paternity Court, heard their call and filmed a response video that was uploaded to Instagram. She said she would be happy to be of assistance: “I’ve been getting a lot of shout outs today … concerning some ‘Love and Hip Hop’ New York paternity drama. If you need me you know we’ll get the answers for you." Skyy's daughter is already facing a rough start, having been born with various health conditions. A stable family unit will hopefully form for her sake.